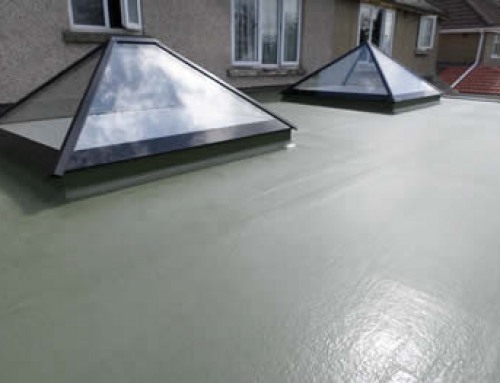 Four Seasons installed this Fibreglass Roof on a property near Bristol. 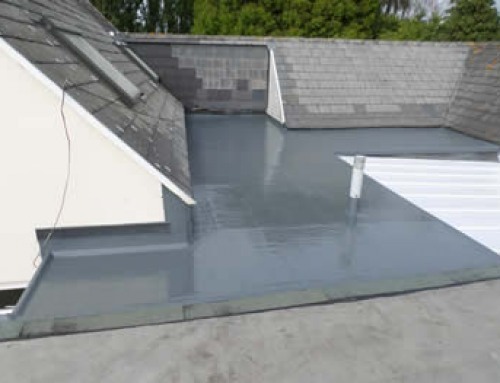 This roof was particularly exposed to the elements being situated close to the River Severn estuary so GRP was the ideal roofing solution. 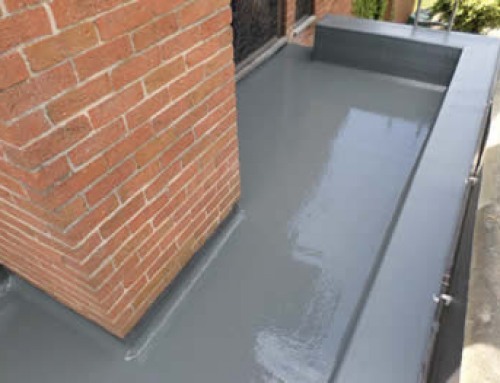 We use GRP ( fibreglass) because it is very strong but lightweight and waterproof. 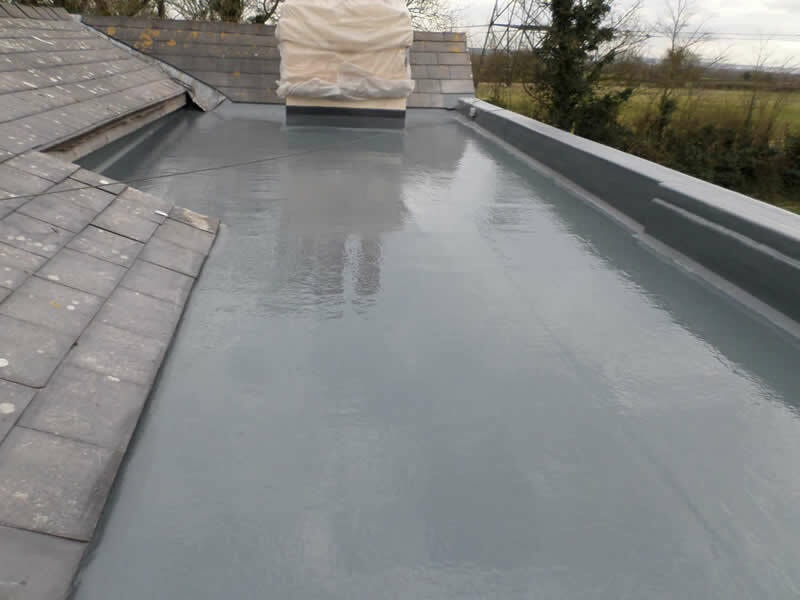 This clean, modern waterproof roof that will last more than 25 years. 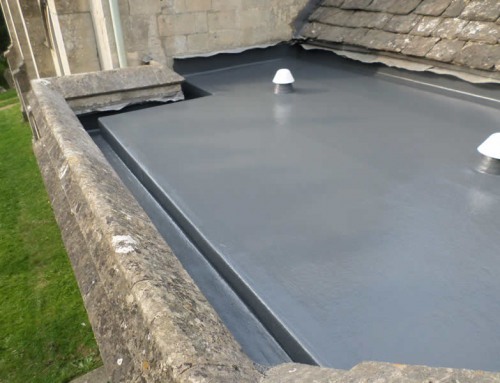 So whether you have a similar roof that needs replacing or an orangery, conservatory, garage or lean to, this is the ideal roof that will last you years.